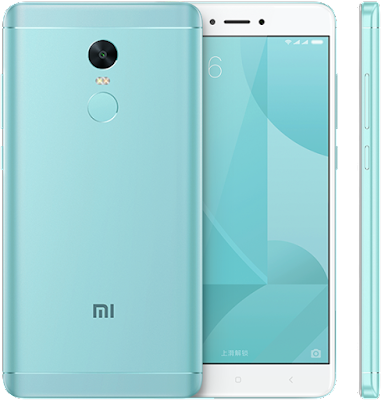 The 64GB Xiaomi Redmi Note 4X mobile phone with SnapDragon 625 (Blue Charm color) is available on GearBest for $153.99 & FREE international shipping. Cheapest ever for this version! Please note that the regular price is higher. The discounted price is shown after adding the item to your cart and entering promo code 8294X64.